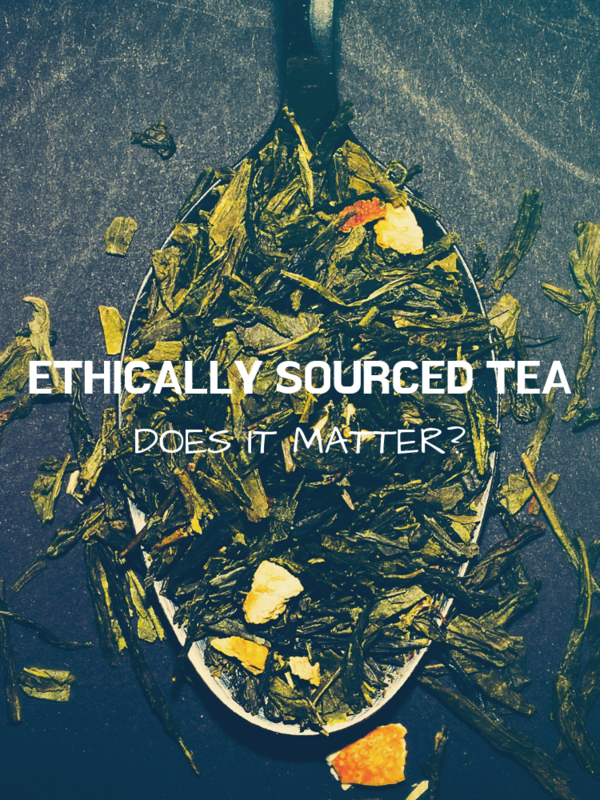 Ethically Sourced Tea | Does it really Matter? 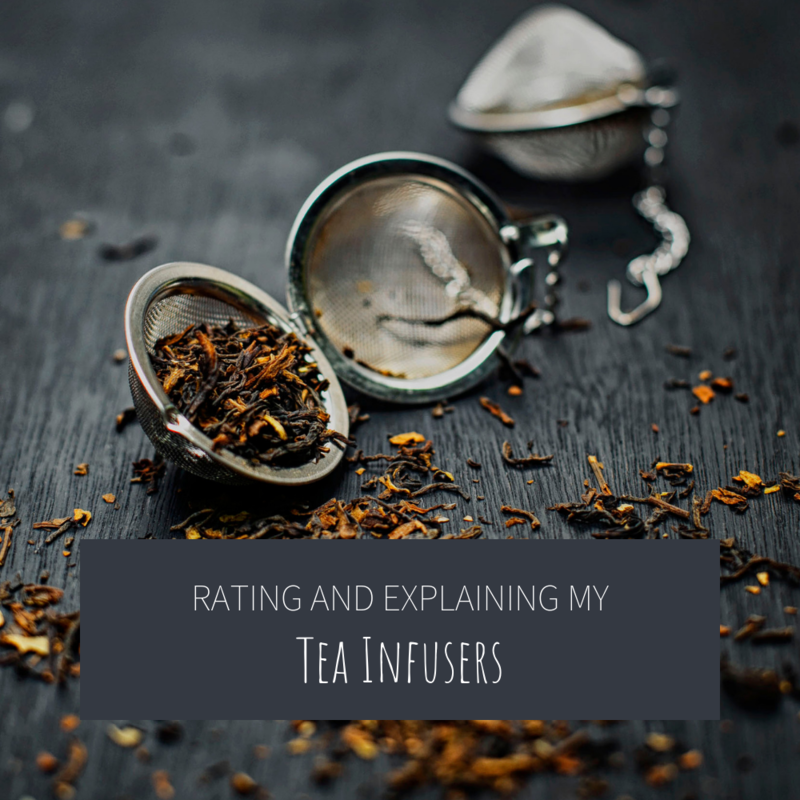 Leave a Comment on Ethically Sourced Tea | Does it really Matter? 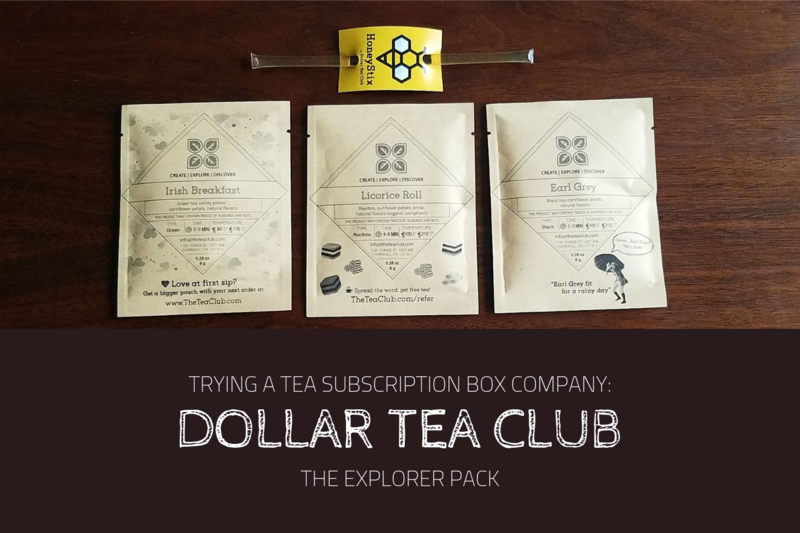 Dollar Tea Club | Review + Experience | $1 Off Code!! 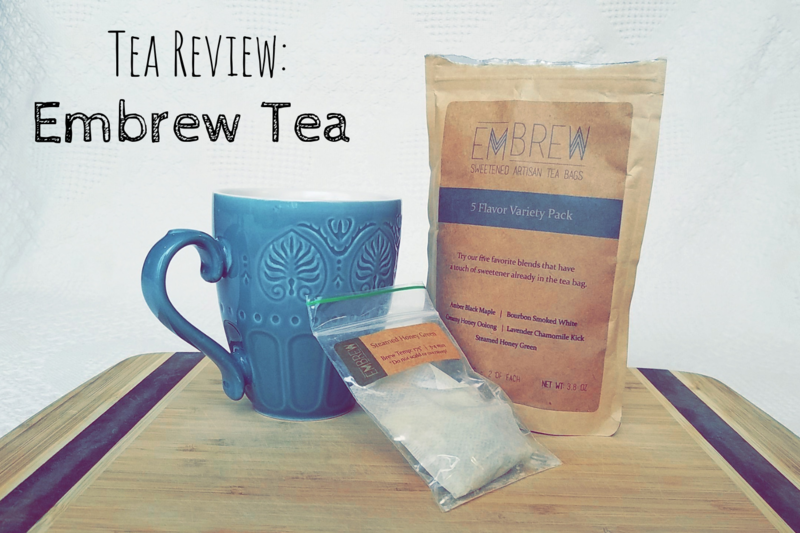 Leave a Comment on Dollar Tea Club | Review + Experience | $1 Off Code!! 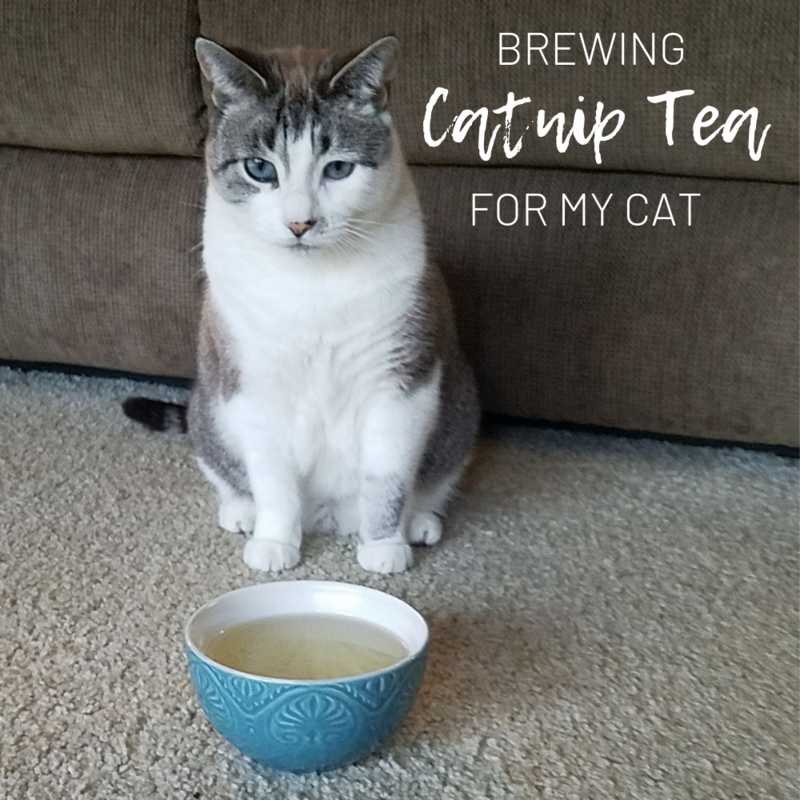 You can Drink Your Matcha! 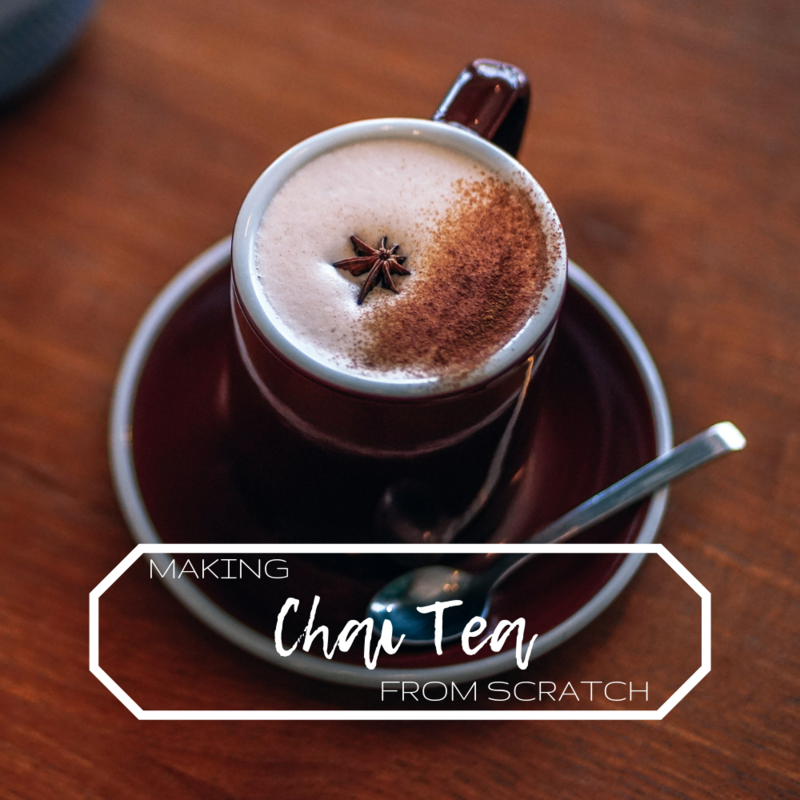 And Eat it too! 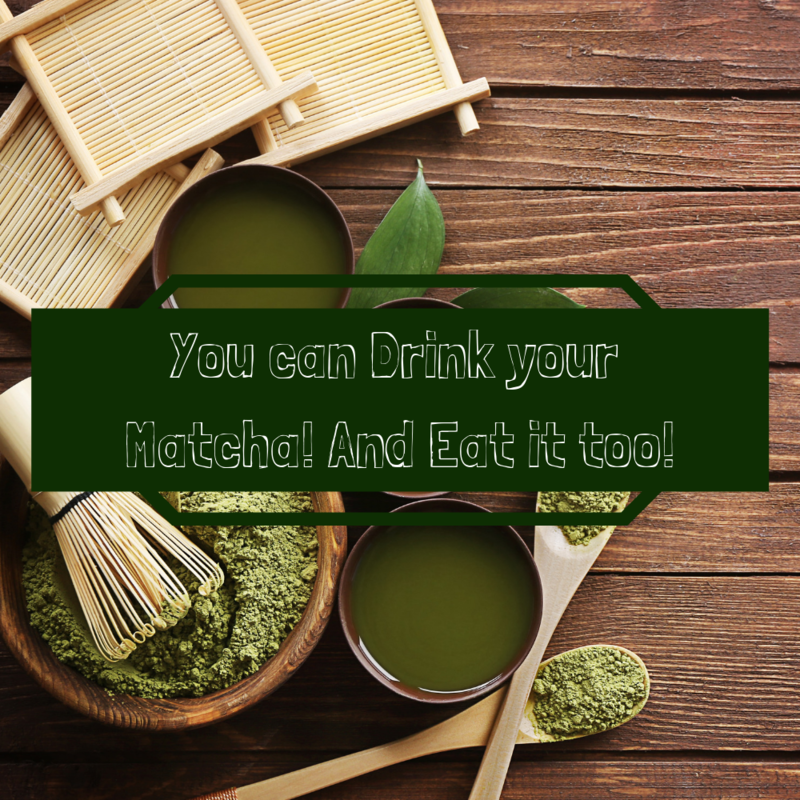 2 Comments on You can Drink Your Matcha! 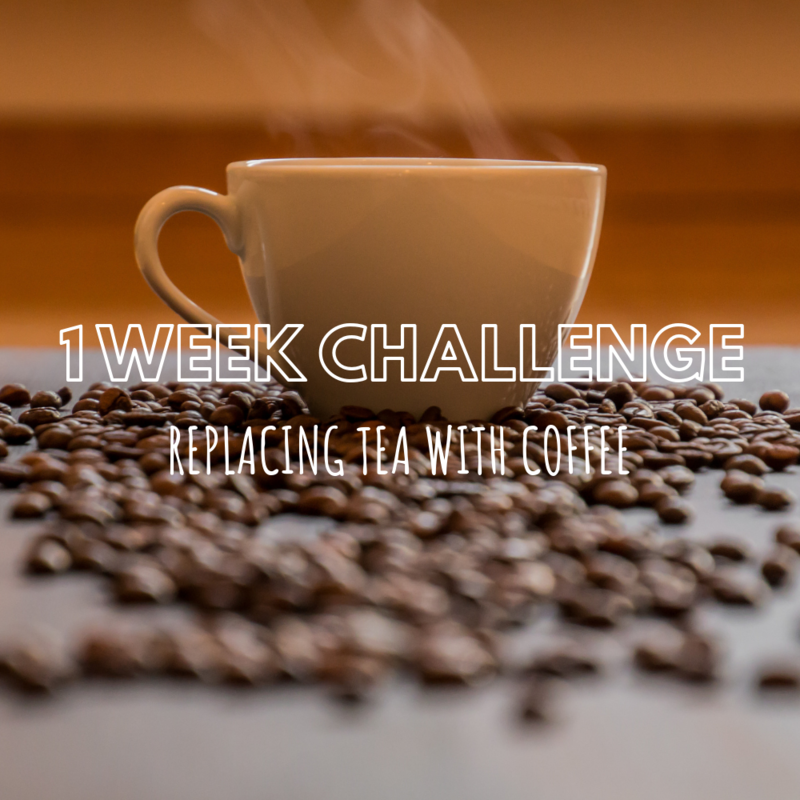 And Eat it too! 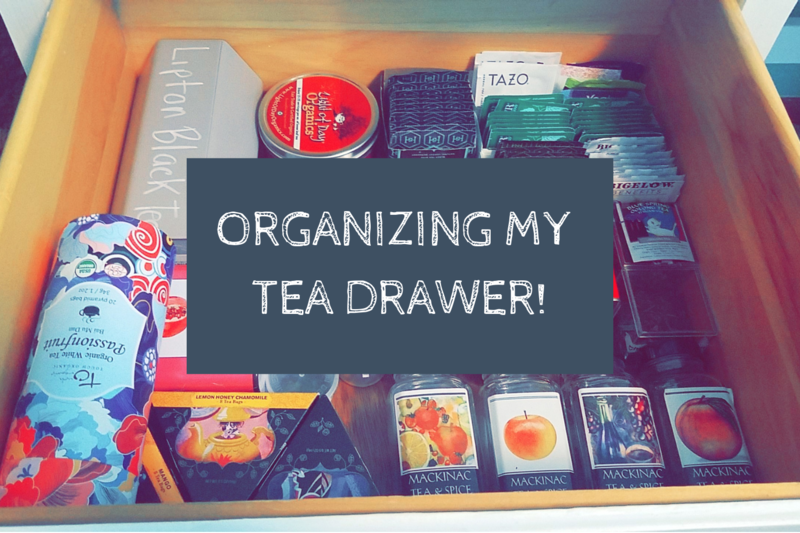 Organize my Tea Drawer with Me! 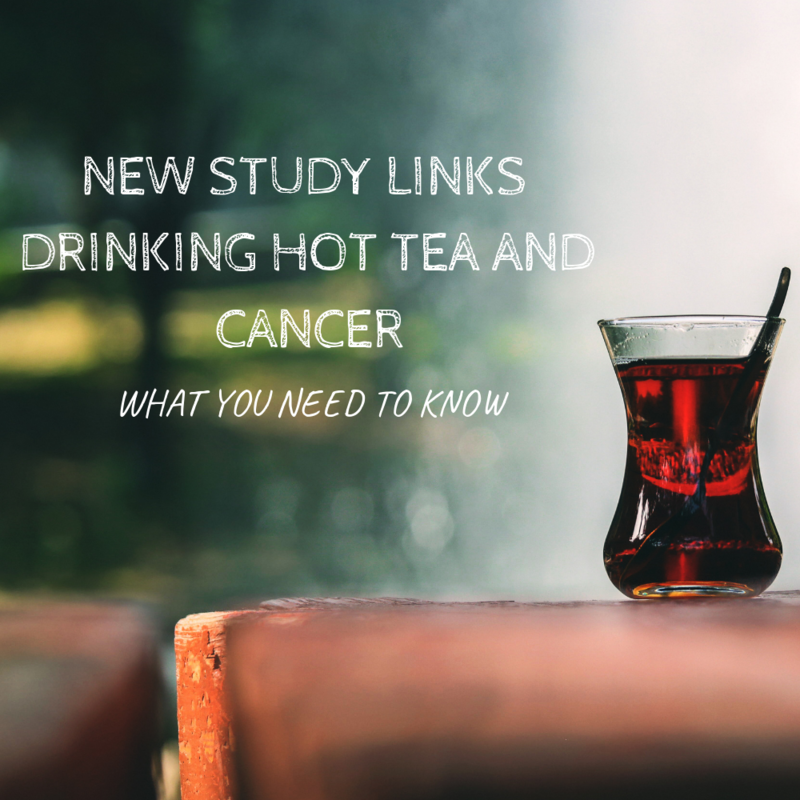 2 Comments on Organize my Tea Drawer with Me!